As the multi-area season pass product continues to drive more revenue for Alterra, Peak Resorts, and Vail, ski areas across New England are taking part in various offerings. At present, Vail operates three ski areas in New England, all of which are on its popular Epic Pass. Alterra owns one New England ski area, but has made arrangements to have its Ikon Pass accepted for a limited number of days at six other regional areas. 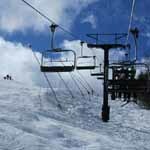 Peak Resorts operates four New England ski areas, as well as additional areas in the Northeast. Thus far, no changes have been made to the New England offerings for these popular passes for the 2019-20 season. On the other end of the spectrum, a group of small areas continues to offer the Freedom Pass, which provides reciprocal benefits to season passholders. In addition, new multi-area offerings have been introduced. Now under the same ownership, Berkshire East and Catamount have a joint offering called the Berkshire Summit Pass. 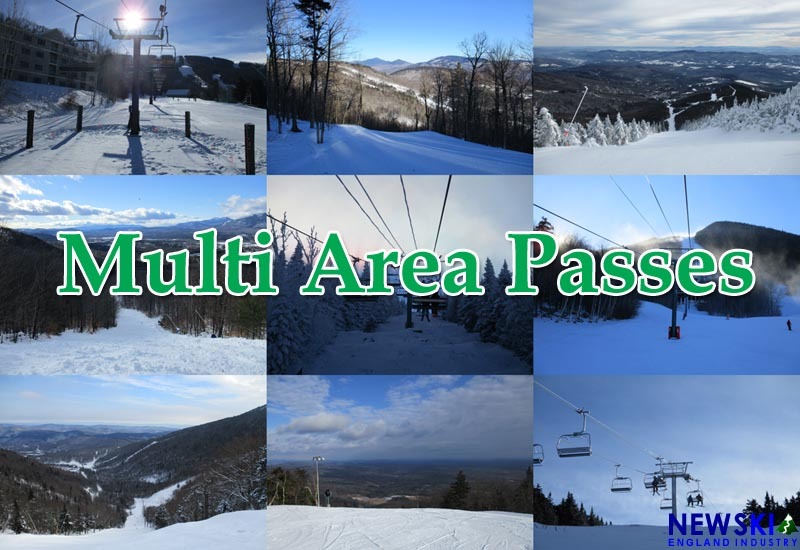 Meanwhile, Fairbank Group season passholders are now entitled to Meet the Family day passes at the company's areas, Bromley, Cranmore, and Jiminy Peak. A similar perk is being offered to Ragged Mountain passholders, valid at other Pacific Group areas.